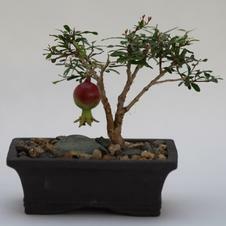 BONSAI! 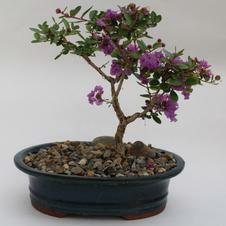 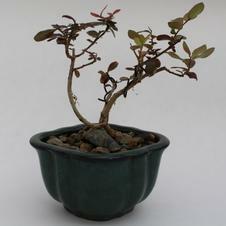 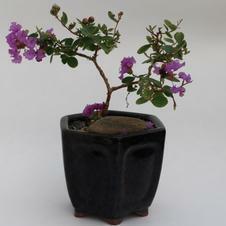 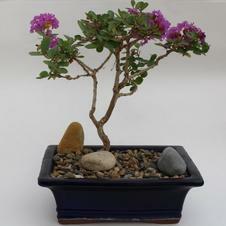 Our Dwarf Hardy Crepe Myrtle are some of the most beautiful flowering Bonsai to behold. 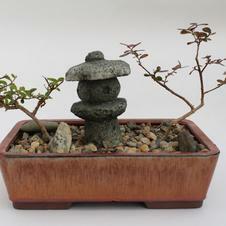 We also Bonsai our Caryopteris 'Blue Moonshine' and many others to adorn your Patio with Japanese style. 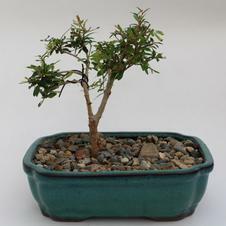 These are our special winter hardy bonsai that can be brought in by a window for winter or planted in the ground for winter survival to -30 degrees F (unless described as a "Tropical").